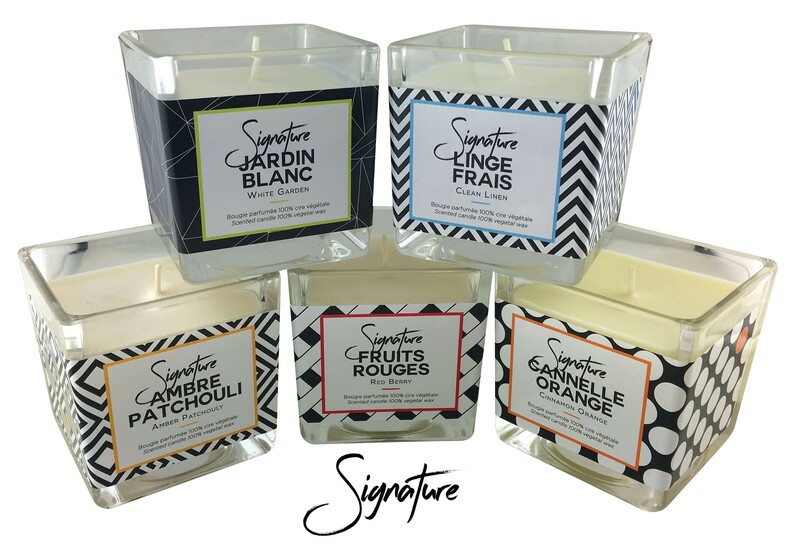 We offer perfumed candles 100% made in France with fragrances according to IFRA standards all from the country of Grasse. 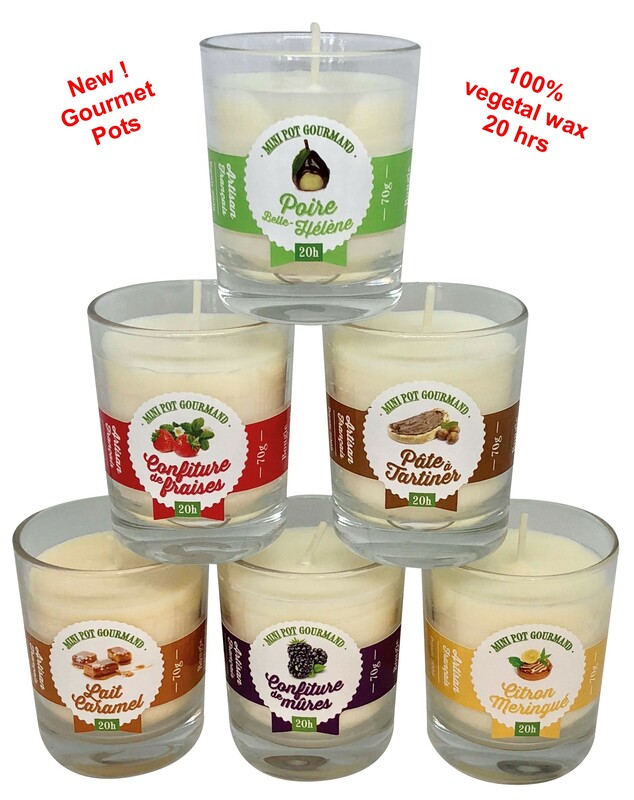 The manufacture of our scented candles is artisanal. Discover also our cosmetic range. 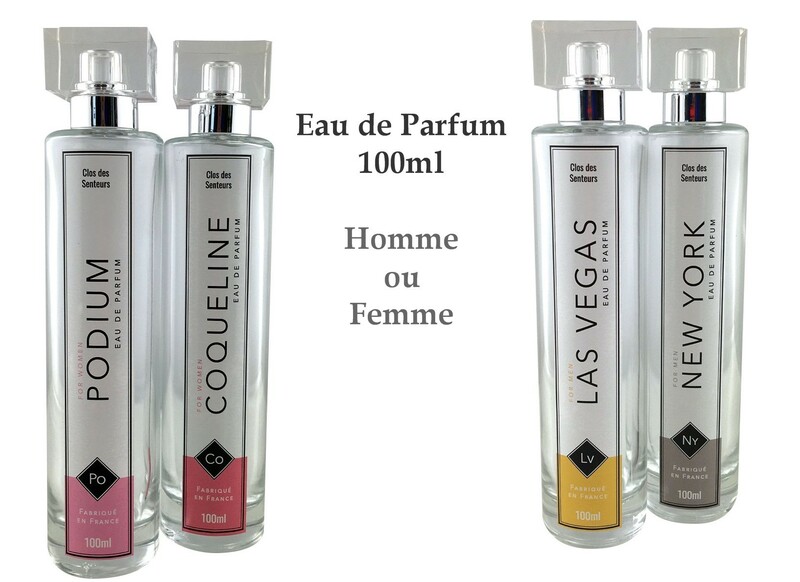 Eau de perfume, eau de toilette and soaps. Do not hesitate to contact us if you do not find the CLOS DES SENTEURS products you are looking for.